This week’s feature is a customized Lazy Days Skirt using self-printed fabric. 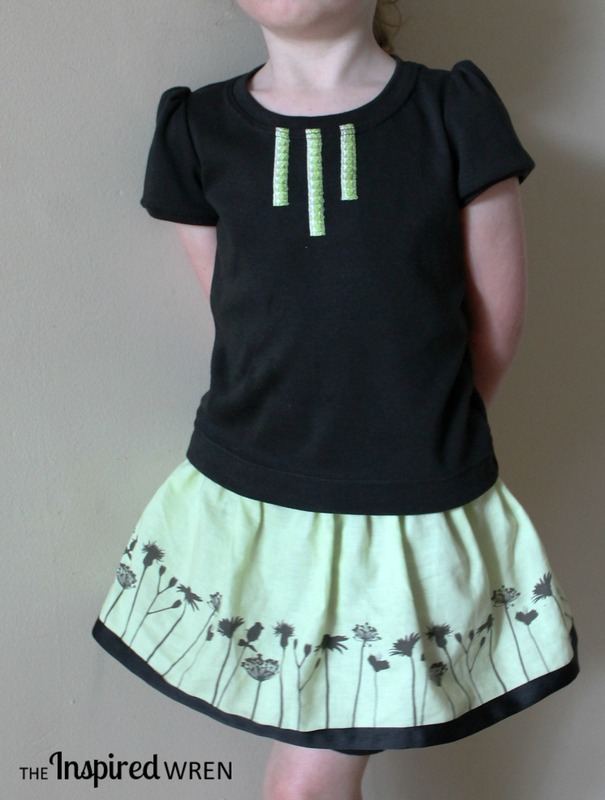 Ren from The Inspired Wren used her ink-jet printer to create the border print on the fabric for this skirt. Learn how to make your own ink-jet printed fabric, Ren shares how here. Do you use modern technology in your sewing? Thanks so much for the highlight! It’s such a thrill!!! What a stunning colour combination, well done! I loved this upon seeing IG sneak peeks!!! CUTE!! !